The evenings are darker and the weather is starting to feel crisp, which means it's the perfect opportunity to get snuggled up at home and do your Christmas shopping online. We'll save you all the stress and last minute panic at Waterman's with a fabulous selection of clothing and gifts that will impress the country lady in anyone's life! If you're struggling for inspiration for this years present list, here are some of our favourite Christmas gift ideas for her! Country Matters is back with another wonderful selection of country themed tableware and homeware items that feature simply stunning animal and countryside photography. 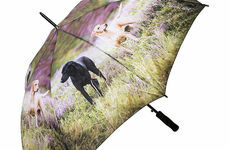 Country Matters range make excellent gift ideas for the whole family, especially those that are animal lovers! 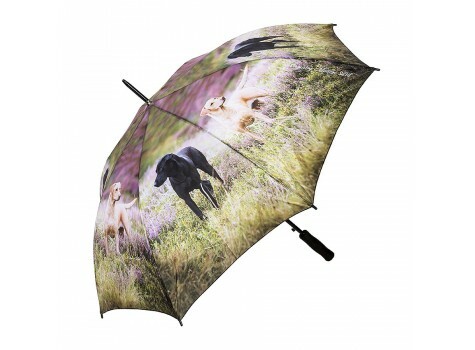 This Alert Labs umbrella from their range is sure to brighten up someone's day, rain or shine! 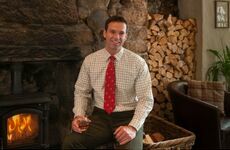 It makes the perfect gift for a country gent or lady who loves adventuring in the great outdoors whatever the weather! 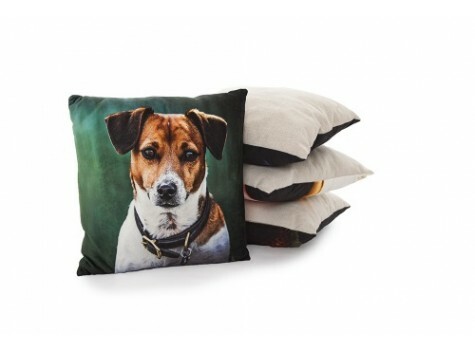 New to the range this year is their collection of irresistible homewares! Their soft touch cushions make the perfect addition to any piece of furniture. They each come with a loving animal on the front too! 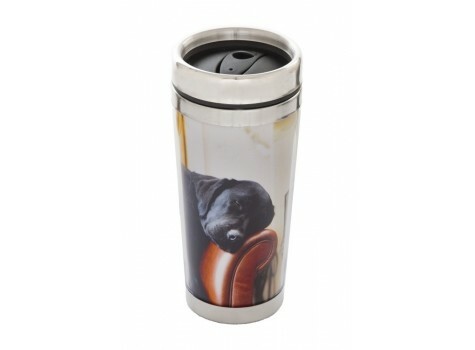 Enjoy your favourite, warm drinks for longer with a Country Matters Thermal Mug - not only are their designs super cute, they'll keep your drinks well insulated and warmer for longer! The country lady rightfully spends a lot of time in the great outdoors, so keep her warm and stylish on her adventures with this gorgeous Baleno headband. 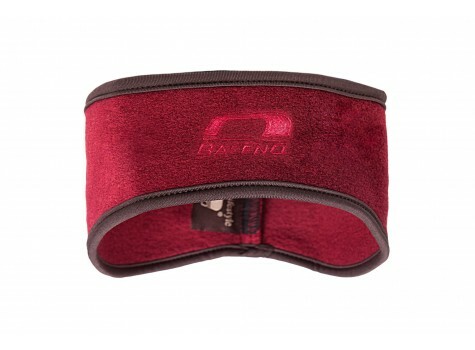 The headband can be worn to cover your ears and keep the chill off your head. 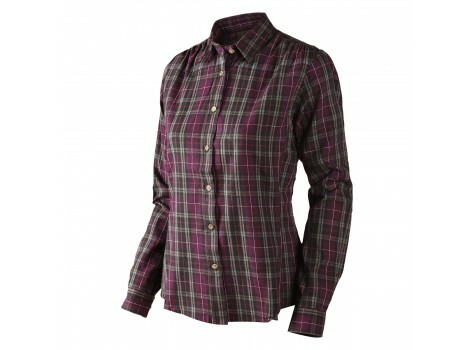 Made from 100% brushed cotton fabric, this wonderfully shaped and stylish Pilton lady shirt is the ideal country getup, perfect for teaming with riding boots and some denim jeans! Beat the mud and make splashing through those puddles an acceptable thing to do in these gorgeous Lunar cupcake wellington boots. 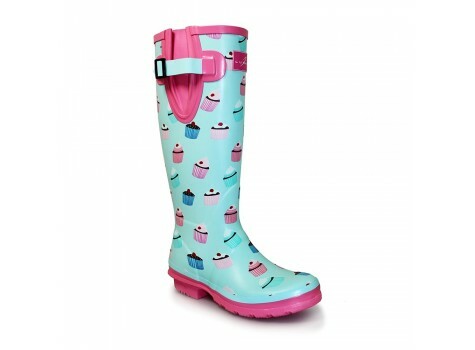 With a fun, cupcake design all over, we promise these are an indulgent treat for the feet without the guilt! For the seasoned camper among us, these mummy sleeping bags will go down a treat with the country lady or gent! 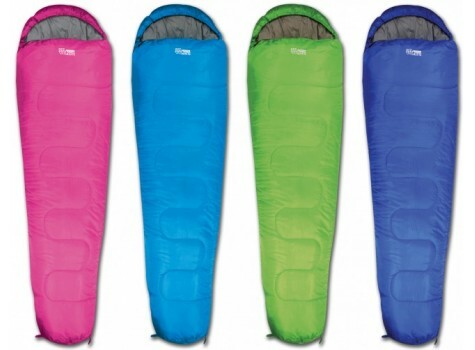 In 4 vibrant colours, they'll liven up your sleeping arrangements, and the fit of the sleeping bag mimics a comforting cocoon like feeling. They're sure to be a hit for camping weekends away and festivals. But the hardest decision of all will be - what colour should I pick? 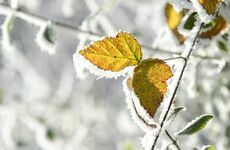 Whether you're after outdoor essentials, clothing or gorgeous countryside gifts, we've got an extensive selection on Waterman's to help making the gifting process that bit easier! Don't forget to check out our full range of gifts & toys that are perfect for all ages! Keep up to date with our latest blog posts and updates on the Waterman's Facebook page, Twitter and Google+.